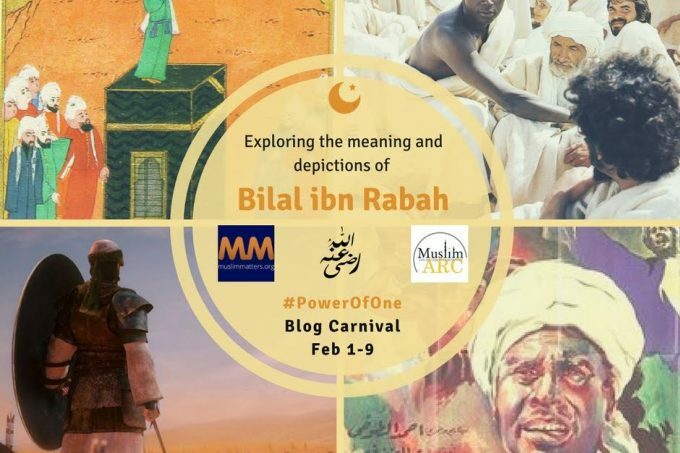 MuslimMatters and Muslim Anti-Racism Collaborative (MuslimARC) are partnering this Black History Month to explore the Legacy of Bilal with the #PowerfOne blog carnival from February 1st- 9th. Muslimmatters, a web magazine, started out as a blog and to commemorate 10 years of existence, we have decided to revisit our roots. Inspired by the US release of Bilal: A New Breed of Hero, our aim is to start a conversation about the power of faith in the oneness of God and the struggle for dignity. Hazrat Bilal’s story is especially inspiring for Muslims based in countries where the climate is saturated with racism, xenophobia, and anti-Muslim bigotry. Just as the adhan still can be heard across the globe 1400 years after his first call to prayer, Bilal’s triumph offers a powerful message of courage and perseverance. We are inviting bloggers to share how they have been inspired by Bilal. Each participating blogger will send MuslimMatters the link to their specific blog carnival post entry. 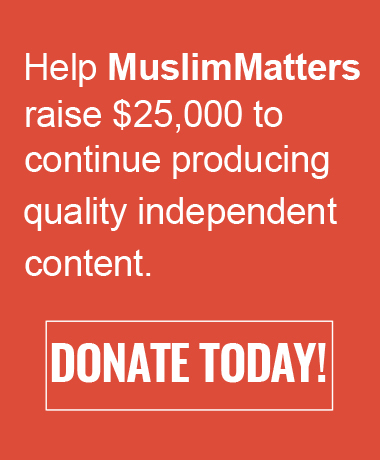 On February 2nd, MuslimMatters will, inshaAllah, publish a post with links to each of the participants’ entries. Please join us in this blog carnival uplifting the contributions of Bilal’s legacy, celebrating African Muslims in Diaspora and on the continent and Islam’s anti-racist ethos. 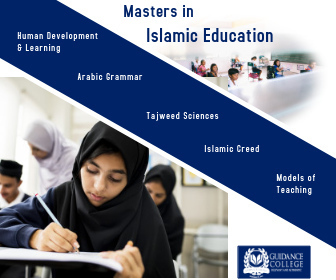 During the first week of Febuary, MuslimMatters will publish a post with links to each of the participants’ entries, giving readers easy access to a variety of posts on this topic. We will then publish the best of the carnival on Muslimmatters. We encourage writers to send in post and articles on critiques and reviews of the movie, depictions of Bilal in film and other media, historical Bilal , etc. What doesWe encourage people to go deep and then go deeper. Each participating blogger should send MM the link to their specific carnival post entry. Writers can submit previously published content that they own the rights to and support by sharing content using the hashtags #Bilal #PowerOfOne or #PowerOfOneness. Please advertise the carnival on your blog. If you do not have your own blog but would like to send in a guest submission, please use this link and clearly mark the entry BILAL. Please list writers in comments we can contact to participate in this blog carnival. Please submit your completed response with links by January 31st. If you are interested in arranging a community screening, email margari@muslimarc.org to get a list of theaters that are showing the film.